When you manage your own business, the clock never stops. You need to stay on top of appointments, schedules, inventory, and customer needs. Whether you own a brick-and-mortar company or a digital business, this collection of apps is for you. If your business is based on appointments, make sure that you are always on top of them. 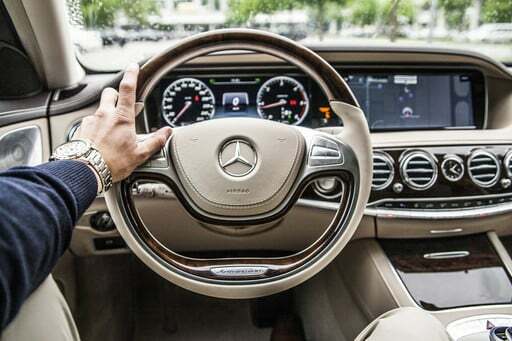 These apps can help you be on time and ready to go when your client or customer arrives. For those who want an appointment manager that lets clients book online. 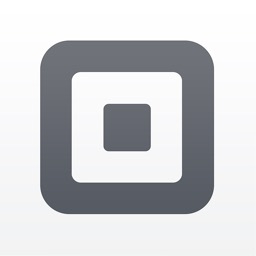 With Square Appointments, your clients can book online anytime. You will receive an alert and your customers will receive reminders. 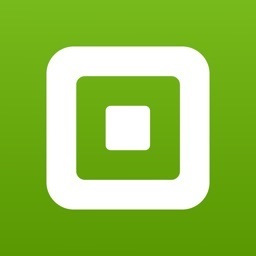 The app works with Square Register, so you can send invoices and accept payments too. The service also lets you request prepayment online and see multiple schedules if you have employees. 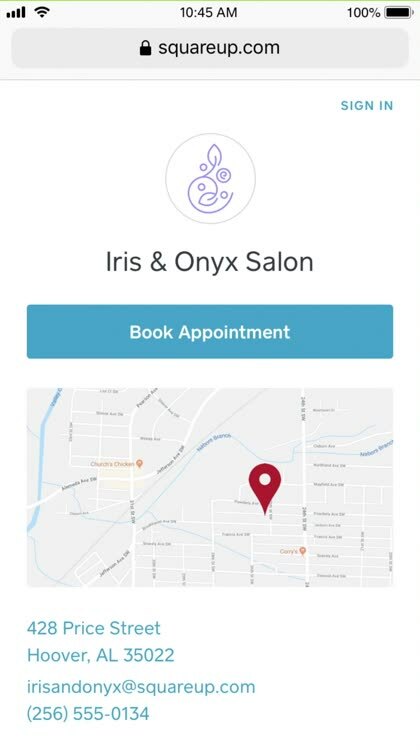 Square Appointments is a great tool for managing appointments booked online with alerts for you and reminders for your customers. For those who want an appointment manager with marketing and client management tools. 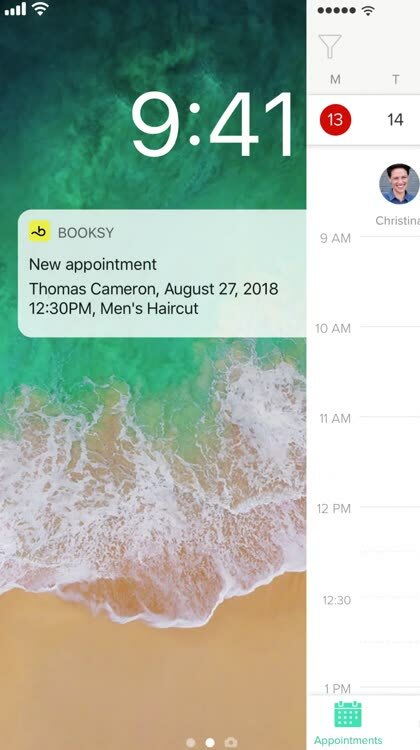 BooksyBiz lets you manage your appointments with ease. View your calendar, manage your clients, generate reports, and take online payments with one simple app. You can also engage with customers and social media with the marketing tools. 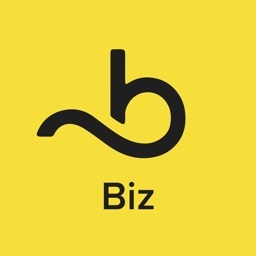 BooksyBiz is designed for iPhone and subscription-based after the free trial. 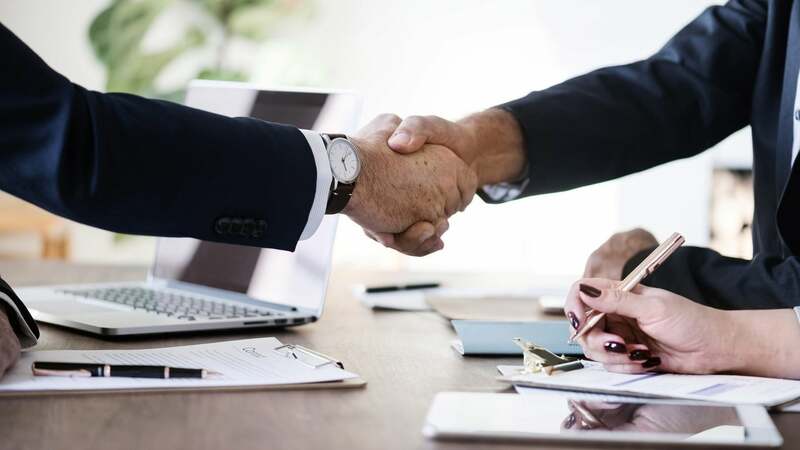 For more than just appointment management, BooksyBiz gives you features for marketing, point-of-sale, and client management. Employees always want to know when their next shift starts. Plan ahead so that they can too by using a handy shift planning and scheduling app. HotSchedules offers a ton of features for business owners and their employees. For managers, you can view the schedules, send messages to employees, set up notifications, manage trades and time off requests. 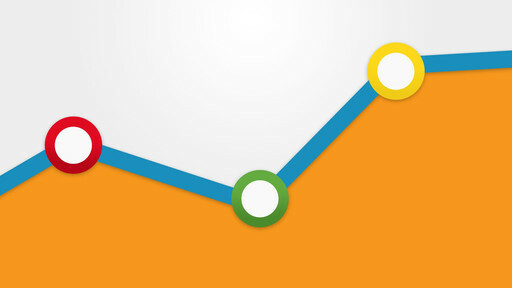 The app also provides snapshots of sales and labor data for a comparison with actual schedule. Employees can sync their schedule with their calendar, create notifications, check out open shifts, and contact coworkers. HotSchedules provides a nice array of features for both manager and employees. Everyone can stay on top of the schedule, time off requests, and communications with others. The When I Work Employee Scheduling app lets you view schedules from anywhere. Create, edit, or cancel shifts, notify employees with emails and alerts, monitor shift trades, and review requests for time off. Your employees can view their schedule, clock in and out of shifts, ask for a day off, and trade shifts with coworkers. 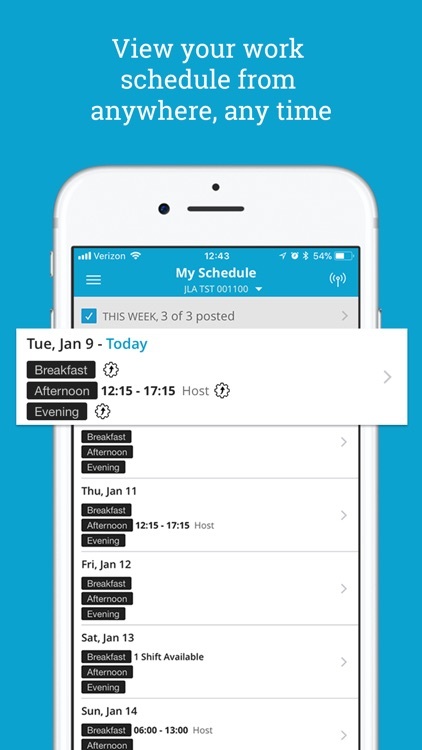 For creating and viewing employee schedules and monitoring trades and time off requests, the When I Work Employee Scheduling app is a handy tool. If it is products you sell, then keeping a close watch on your inventory is essential. 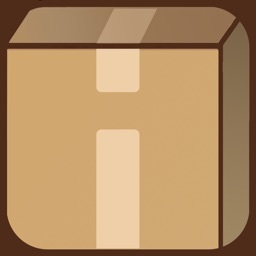 These apps can help you be sure that hottest selling item is in stock. 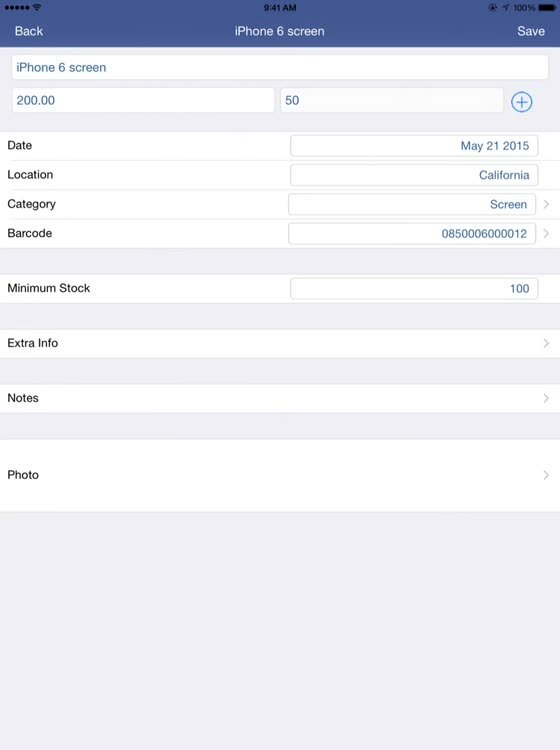 For those who want an inventory management app with unit pricing and customized filters. 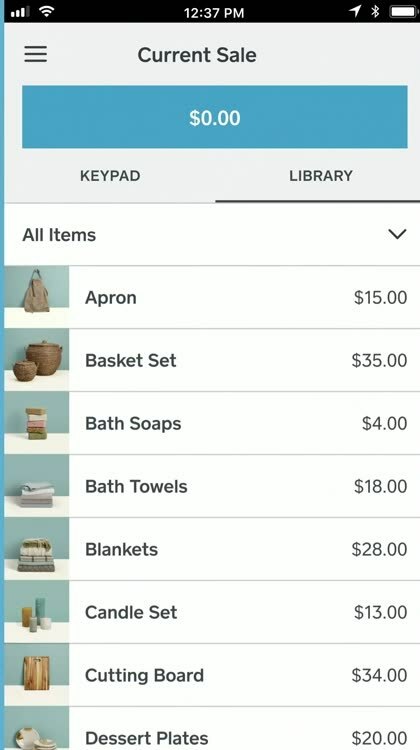 Inventory Now offers a simple way to manage your inventory. 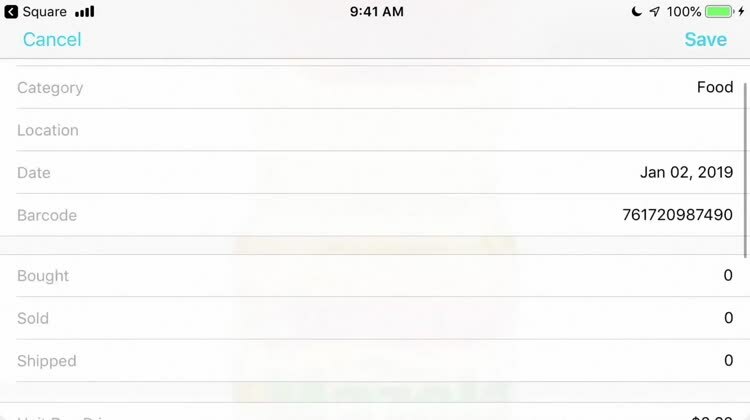 The app provides an overview screen with sorting, filtering, and searching options. You can use the unit pricing, barcode scanner, import and export features, and snap photos. The customized filters and helpful reports let you stay on top of your products. With Inventory Now, you never have to wonder about how much product is in stock. Check the overview screen for a quick snapshot or pop open the report for further detail. 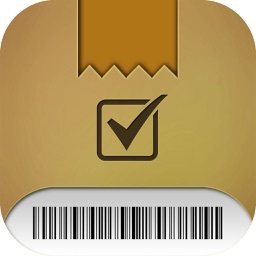 For those who want an inventory management app with PayPal support and minimum stock alerts. If you are taking your product on the road, make sure you have a point-of-sale app that works for you. These options are as easy to use as hitting a button on a cash register. 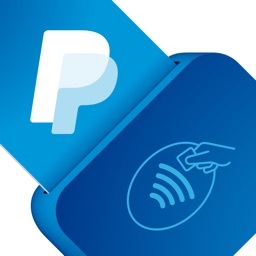 With PayPal Here and a card reader, you can fully support point-of-sale transactions. You can allow your customers to pay how they want, whether it's directly from their PayPal account or using a physical way to pay. 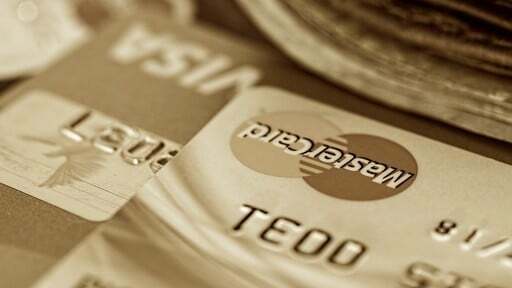 PayPal Here supports credit and debit cards and even checks. With the optional PayPal Chip Card Reader, you can accept NFC payments like Apple Pay, magnetic swipe cards, and even chip cards. Payments are processed and transferred to your account within minutes, and the PayPal Debit Card gives you immediate access to the funds most of the time, plus cash back. 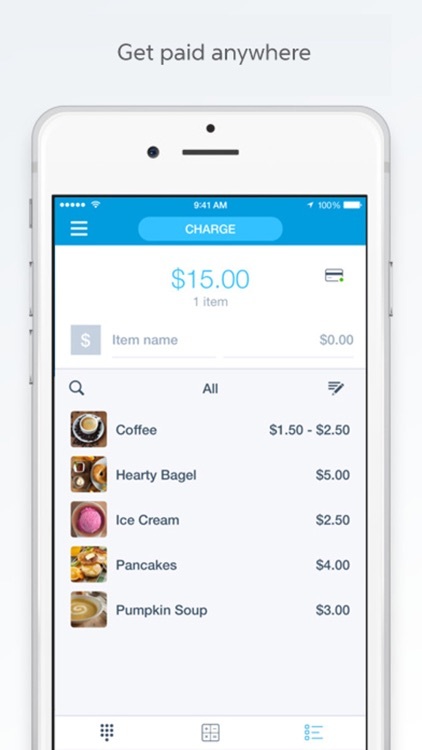 PayPal makes it easy to get paid, and their chip reader is state-of-the-art. Pairing your PayPal account with the company's debit card makes it easy to get access to your funds right away, or you can transfer the money to your bank account. When your customers need assistance, be prepared so that they do not have to wait. Customer support apps can keep you in contact with them and make sure the ball is rolling on their request. 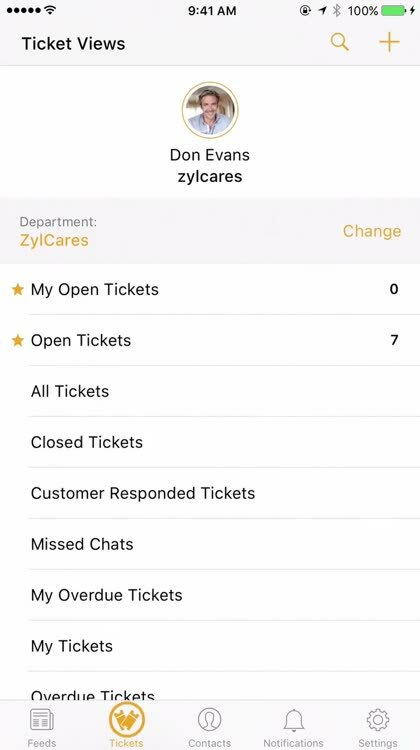 For those who want a customer support and ticket app with a service catalog option. Freshservice is a support and ticket app with push notifications so that agents can stay on top of requests. 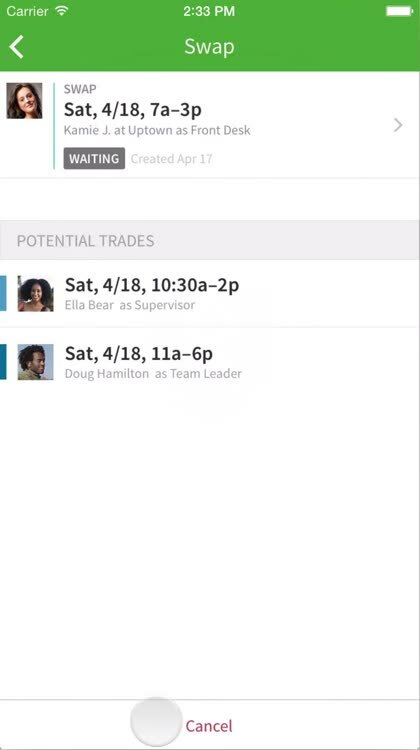 The app offers the ability to merge tickets, change their priority, or mark items as spam. You can also choose from nine ticket views or create unlimited custom views. Pop in canned responses, attach files, and give requesters access to your service catalog. With Freshservice, you and your agents can manage requests from anywhere, keeping tickets moving and customers happy. 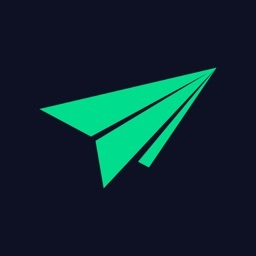 For those who want a customer support and ticket app with push notifications and different work modes. 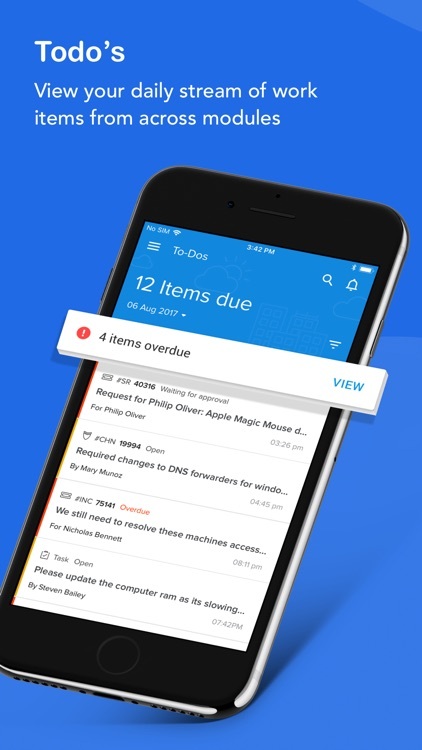 Zoho Desk gives you work modes for due time or customer type, a team feed to collaborate quicker, and push notifications with updates and mentions. 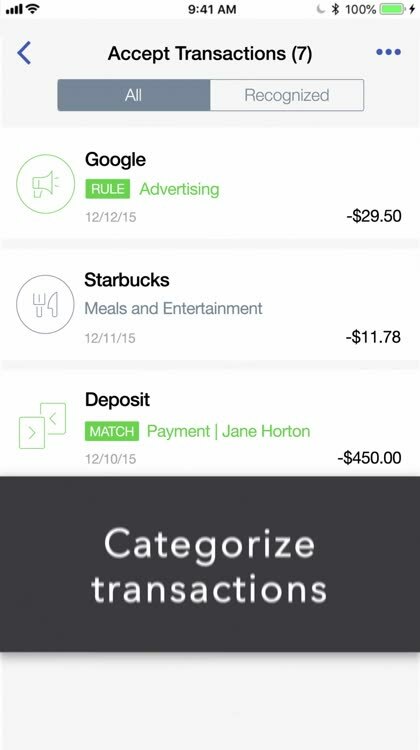 You can reassign and move tickets and edit them easily with simple swipes. For an all-in-one team tool for assisting customers, Zoho Desk is a good choice. Manage your customers and give them the support they need with any member of your team using Zoho Desk. When you need to get an invoice out the door, why wait? Creating invoices on your mobile device when you are on-the-go means that you can get your cash quicker. 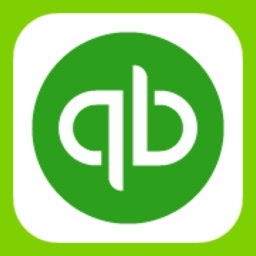 For those who use QuickBooks and want an invoicing app with additional accounting options. 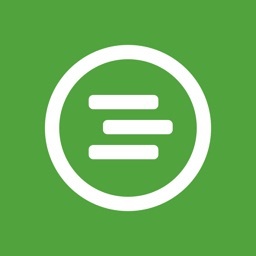 The QuickBooks Accounting app lets you take care of your business’s accounting on your mobile device. 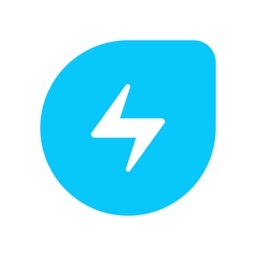 Send and track your invoices, view your expenses, manage your sales, and review connected bank statements. If you use QuickBooks online, the app is free and is a must-have for business owners. 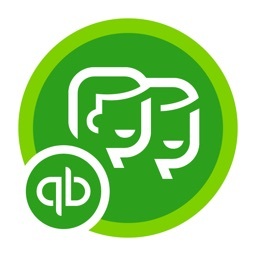 The QuickBooks Accounting app is the ideal app for sending invoicing and managing finances, especially for existing QuickBooks users. For those who want an invoicing app with templates and real-time updates. 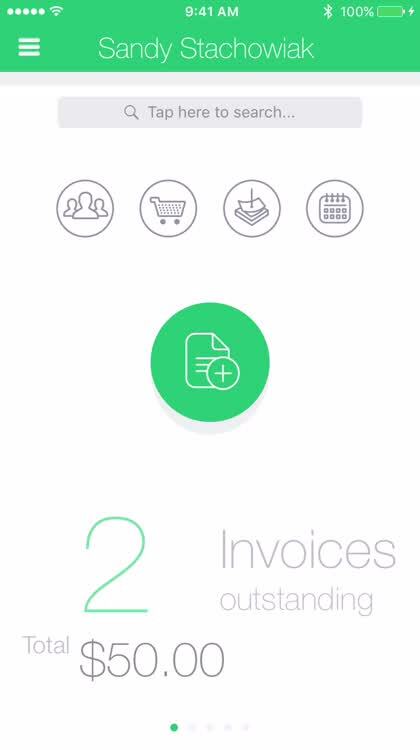 For a solid invoicing app on your device, Invoice 2go has the features you need. Choose from invoice templates, upload or create a logo, and match your company color scheme. 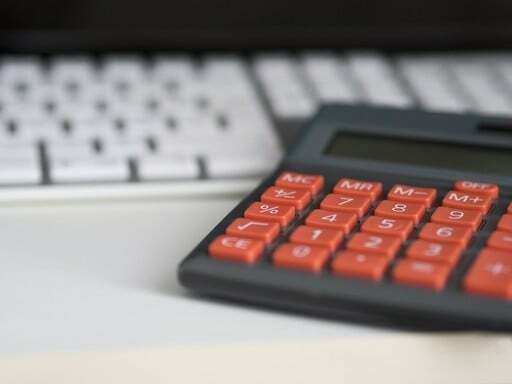 The app provides real-time updates and offers weekly, biweekly, and monthly invoice options to cover your invoicing schedule. When you need to send an invoice on the go, you need Invoice 2go. 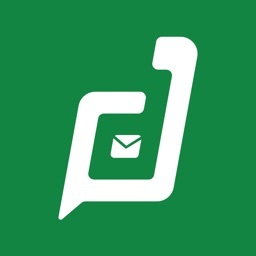 The app gives you professional invoice options and real-time updates. Just like you want to make money from your business, your employees want to be paid for their efforts. Don’t disappoint them, grab an app that keeps you on track with payroll wherever you go. For those who want a payroll app that includes tax filing and direct deposit pay options. With the Online Payroll for Employers app, you can create paychecks, pay workers via direct deposit, and view previous checks. File and pay your taxes and get reminders for upcoming pay days and tax deadlines. 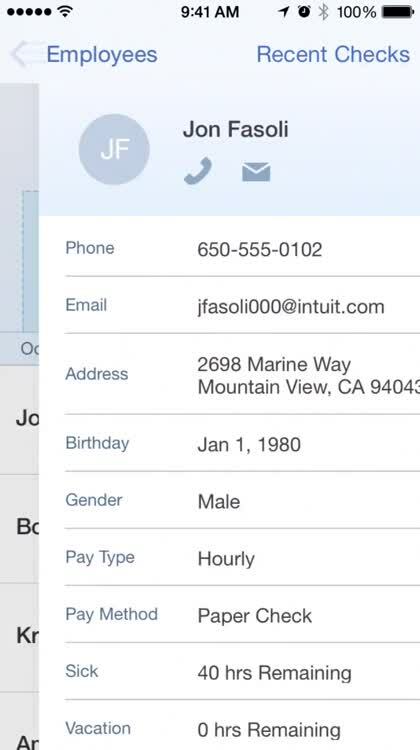 The app works with Intuit and QuickBooks products for easy access wherever you go. Make sure your employees are paid on time. The Online Payroll for Employers gives you reminders and lets you pay workers using direct deposit. For those who use ADP for their company’s payroll and time sheet management. 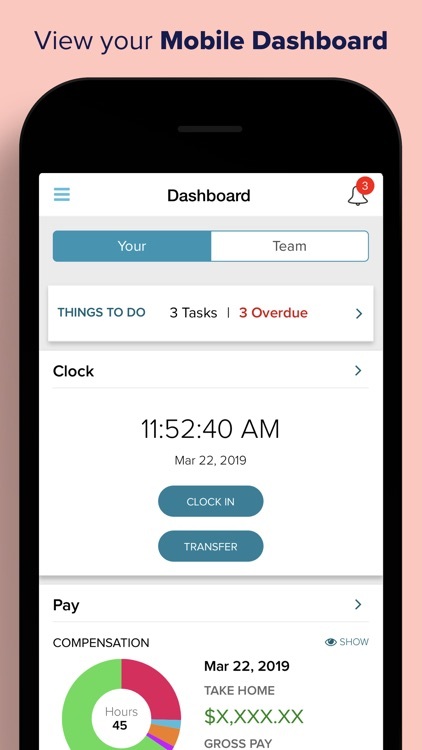 The ADP Mobile Solutions app lets you approve time cards and time off as well as view your team’s calendars. Your employees can view statements, time off requests, clock in and out, manage time sheets, and review benefit information. 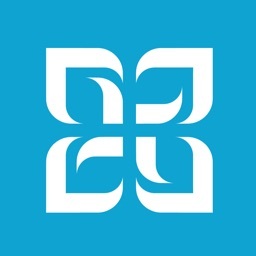 The app works with ADP products such as Workforce Now, TotalSource, Vantage, and more. 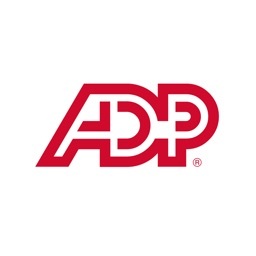 ADP Mobile Solutions is the payroll access app you need if your company uses ADP.